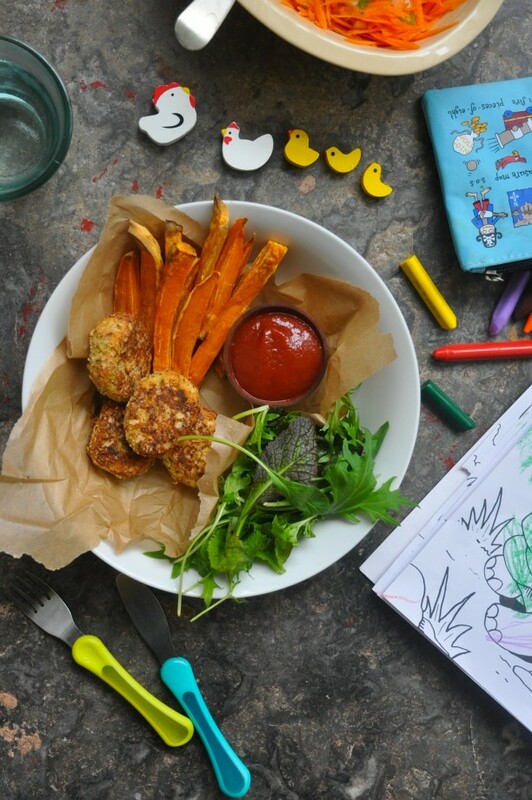 If you shudder at the thought of what goes into some shop bought chicken nuggets then this recipe is for you! Simply use leftovers from a plump free range roast chicken and these nuggets will be on the table in no time. They’re a big hit with kids and freeze really well too! Brush a baking tray with oil. Place the onion, chicken and herbs into the bowl of a food processor. Blitz briefly chopped up but still rough in texture. Next add the egg, mayonnaise and parmesan. Blitz till just combined. You don’t want a paste but rather a uniform mix that comes together. 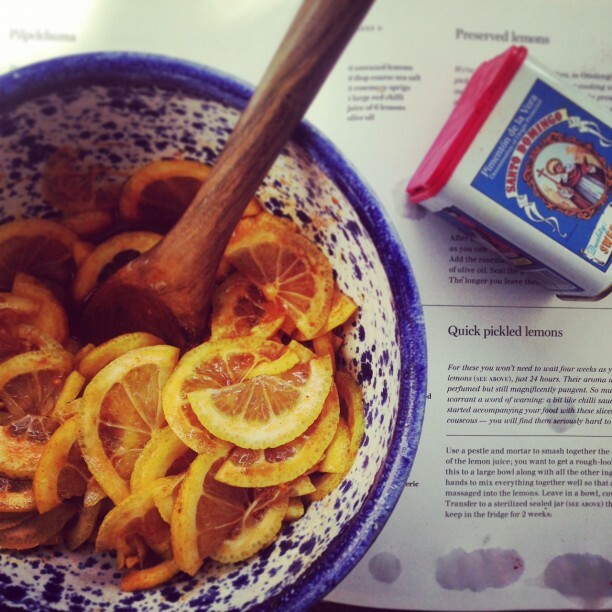 Roll tablespoons of the mixture into little balls then flatten slightly, coat in the breadcrumbs and place on the tray. Bake for ten minutes then turn over and bake for a further 8-10 minutes until golden. Serve right away with chips, salad or baked potatoes. I love lamb. Whenever I cook it it’s usually in the form of a big Sunday roast with all the trimmings, a leg of lamb with plenty of leftovers to make a shepherds pie. I always make mint sauce to go with it, so delicious! 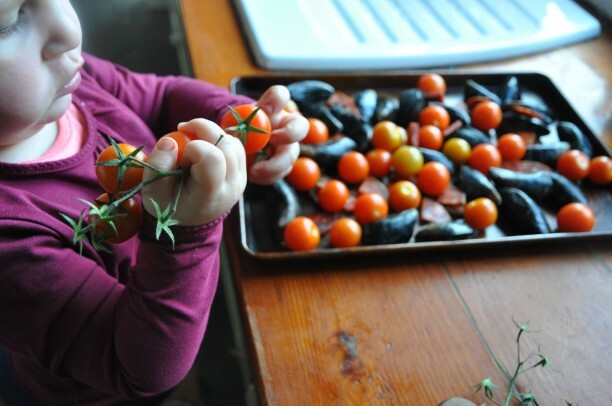 I buy minced lamb regularly and make Greek meatballs full of herbs and lemon zest, the kids love them on skewers. I’m not familiar with cooking lamb fillets so was looking forward to trying this recipe from http://www.tastyeasylamb.ie . 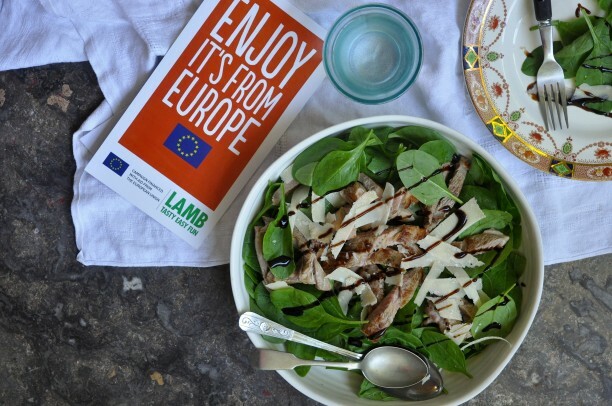 Bord Bia have just launched their new lamb campaign (or lambpaign!) showing how tasty, easy and fun lamb can be. The website provides all the information you’ll need on cooking lamb, helpful tips and hints and of course a fantastic selection of delicious recipes. I’ve made this dish three times since I first came across the recipe and it’s a big hit with everyone, so incredibly quick and easy to make. Dinner is literally on the table in fifteen minutes. 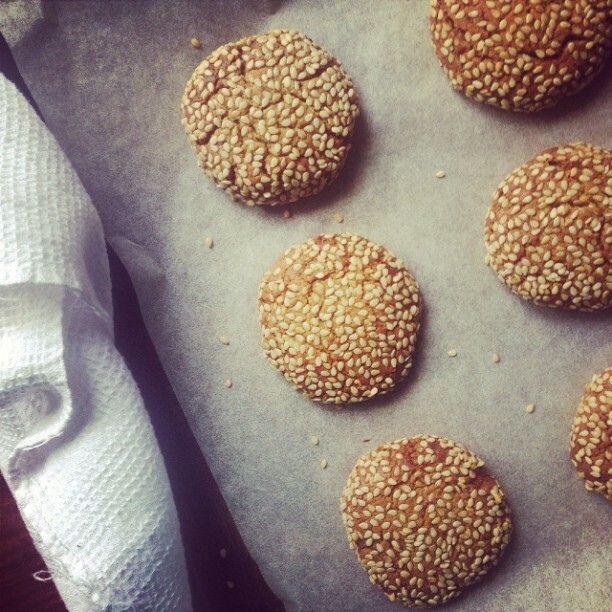 I serve it with couscous or flat breads. I’ve used spinach leaves here but any salad leaves will do. I’ve even massaged some kale leaves with lemon juice and olive oil then added a few finely shredded mint leaves and it’s tasted amazing. I’m going to try the lamb cutlets with chimichurri sauce next and then the Greek salad with lentils and lamb. 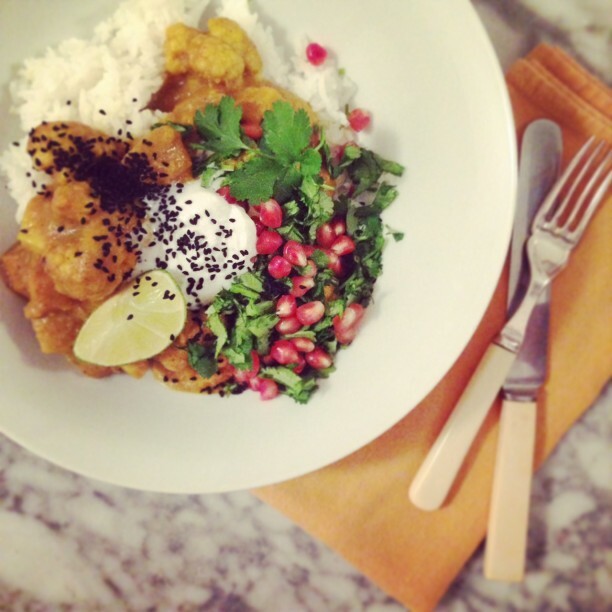 They’re lovely summery dishes that are quick and easy to make and a little bit different from the usual dinners I tend to make midweek. Take the lamb out of the fridge 30 minutes in advance. Using a peeler, cut the cheese into shavings. 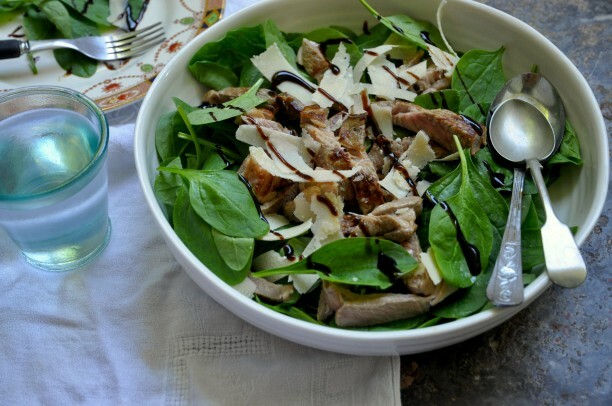 Divide the spinach between 4 plates or spread out on a large dish. Pre-heat a barbecue or frying pan on a high heat. Brush the lamb fillets with olive oil, season with salt and black pepper and place on the barbecue or in the pan. Grill them for 2 minutes on each side, then reduce the heat and continue to cook depending on your preference and the thickness of the cut. Remove from the barbecue or pan and leave to rest for 2 minutes. 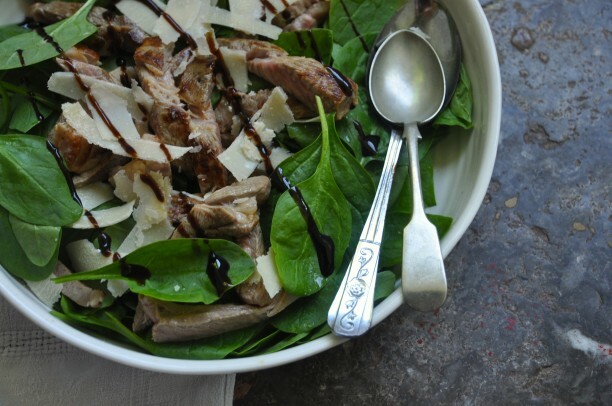 Drizzle olive oil over the spinach. 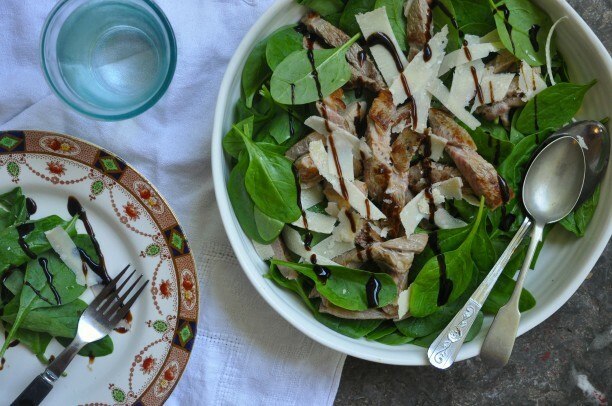 Slice the meat and place on top, drizzling the balsamic cream over the top in a zigzag pattern. Top with the cheese shavings. Serve immediately with bread or crisp baby potatoes fried with coarse salt and herbs. Tip: You can add a few toasted pine nuts to the spinach. Eating mussels reminds me of being on holidays in France where we sat for hours one summers evening eating a huge pot of Moules Marinières in Bordeaux. There’s something so enticing about lifting the lid and smelling those garlic and white wine aromas wafting from the pot. I’ve been cooking them at home ever since, sometimes steaming them with cider, grilling them with garlic butter or adding them to a seafood stew. 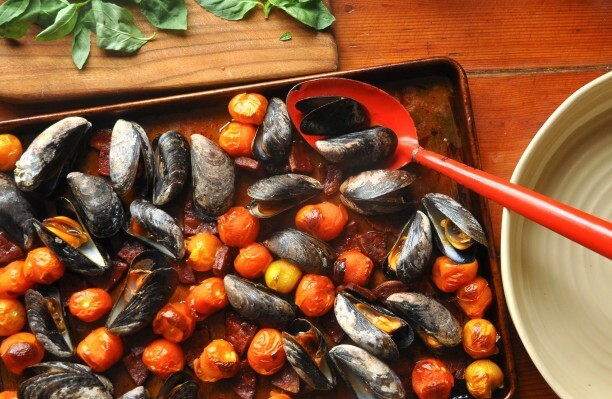 Mussels are the ultimate healthy fast food and something I love to cook. 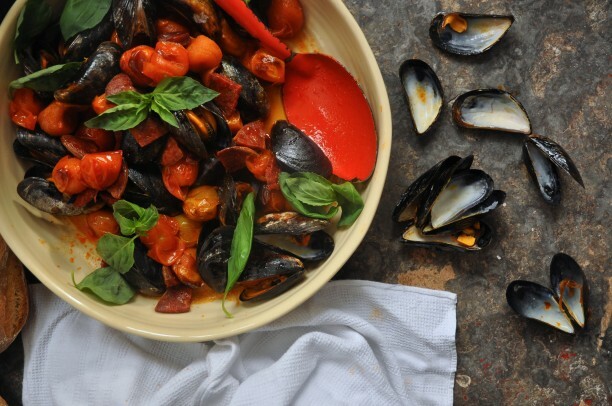 Bord Bia now have a whole range of delicious recipes using mussels on their website here and have just launched a great competition that gives you a chance to #flexyourmussels by posting a photo of a mussel dish that you’ve cooked at home and using the hashtag #flexyourmussels to be in with a chance to win one of three €100 One4All vouchers. I’ll select the winners by Monday 4th July so good luck! 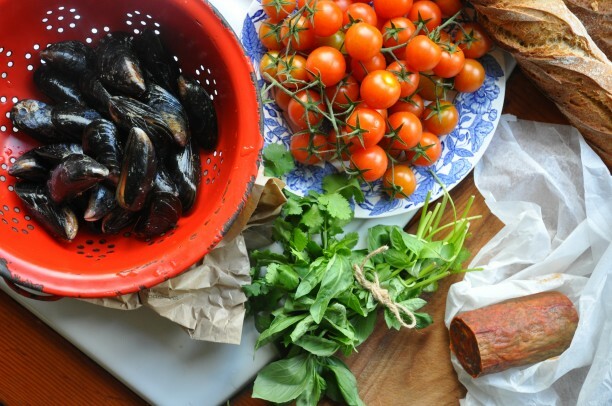 I can’t wait to see loads of creative mussels recipes and get even more inspiration! 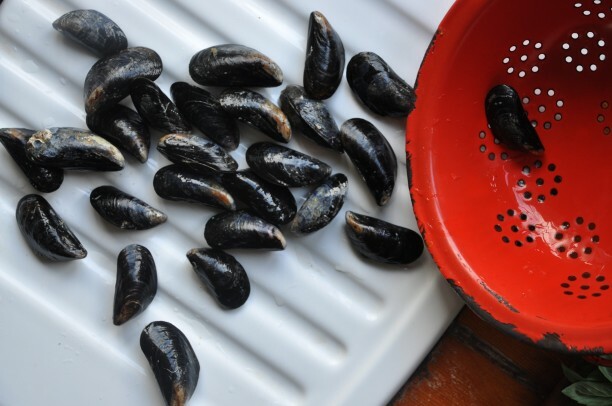 In the mean time here’s the perfect recipe for the traditional Moules Marinières. It couldn’t be simpler and is surprisingly quick to make. 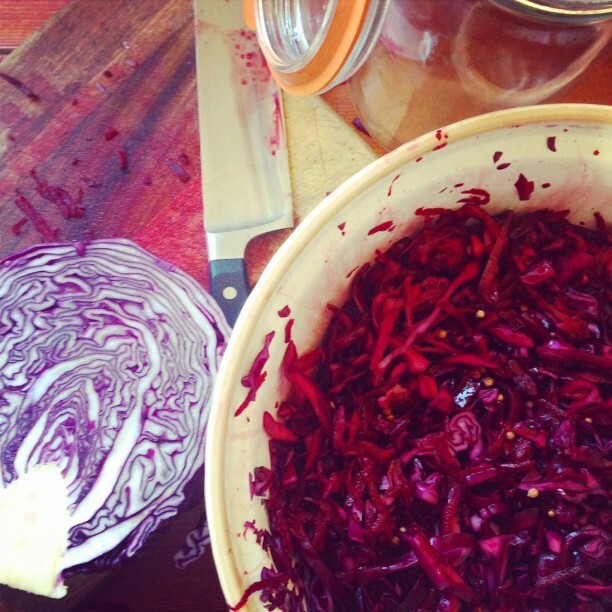 Make sure you have plenty of crusty bread to hand for mopping up all of the delicious sauce at the end of the pot! Serves 2 as a starter, one as a main course. Set a large saucepan over a medium heat. Melt the butter. Add the chopped shallot and garlic and cook for a couple of minutes. They should soften but not brown. 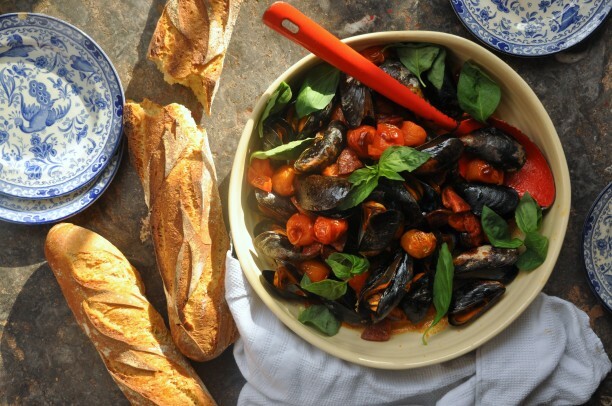 Add the wine and mussels, turn the heat up to high and cover tightly with a lid. 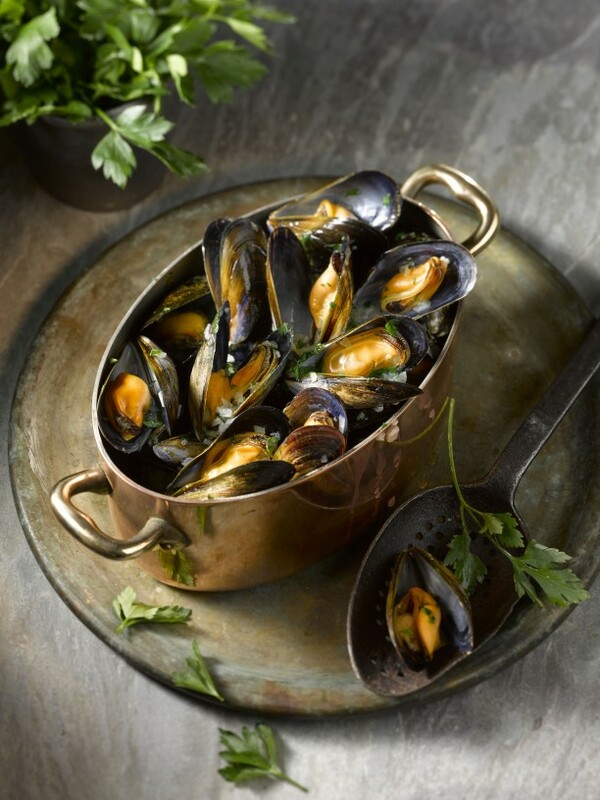 Allow the mussels to cook for 3-4 minutes, shaking the pan from time to time to ensure they cook evenly. Discard any that have not opened. Remove the pan from the heat to stop the mussels cooking any further. Sprinkle with chopped parsley, then spoon them into warmed bowls and pour over the pan juices. Morning! 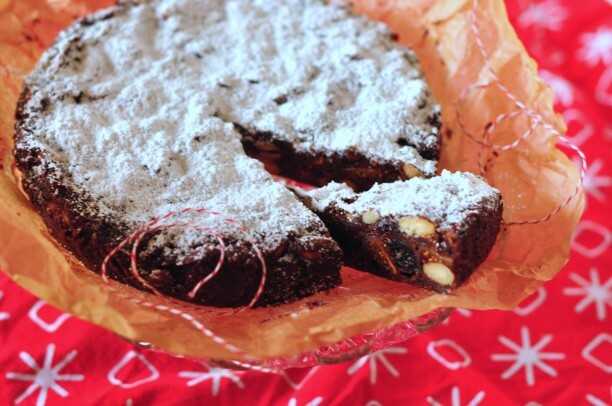 Here are the recipes that I was talking about this morning on 2FM with Dave Fanning. You can listen back here, it’s about 35mins in. 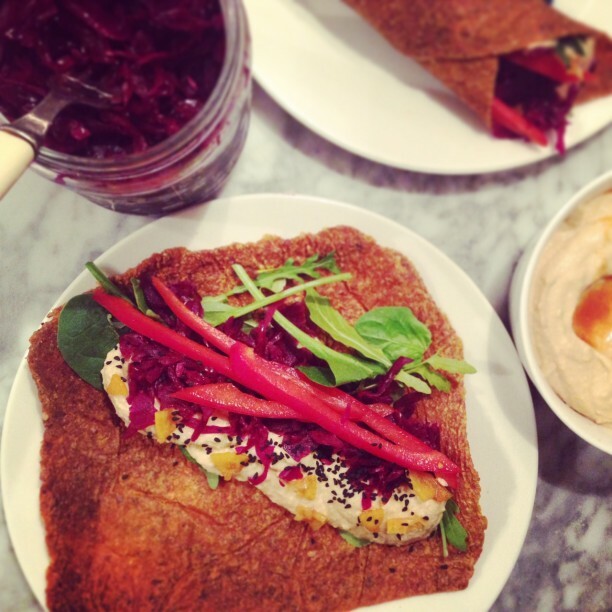 Gorgeous brunch recipes that taste amazing and will make you feel great too. Most of them are from my second cookbook, Dream Deli. This feels like you’re drinking a chocolate ice cream milk shake but really it’s a green smoothie in disguise. Kids love it too. 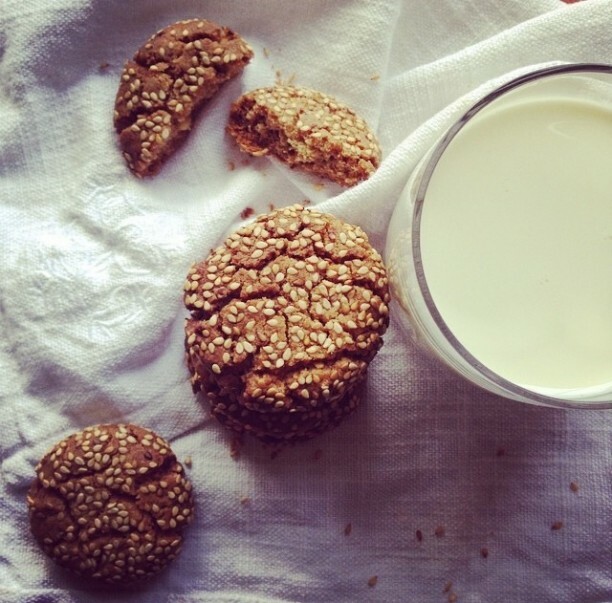 Add a tsp of linseed, chia or sunflower seeds for even more texture and health benefits! Blitz the banana, kale, water and cocoa powder till smooth. I use a nutribullet for this. 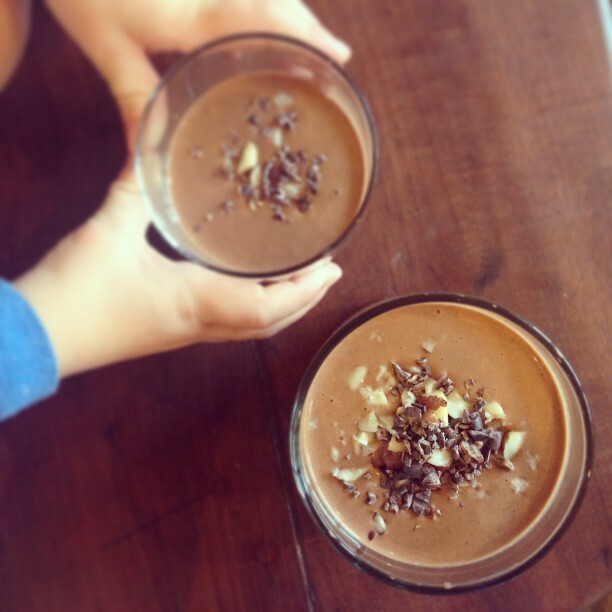 Add a few brazil nuts and 1 tbsp cacao nibs and blitz briefly so there are crunchy cacao chips and nut in the smoothie. Serve straight away. Whisk the eggs and milk together with 2 1/2 tablespoons water. Slowly pour into the well in the dry ingredients, whisking all the time to ensure a smooth batter. Stir in the melted butter. Cover and place in the fridge to rest for 20–30 minutes. Repeat the process with the remaining batter. 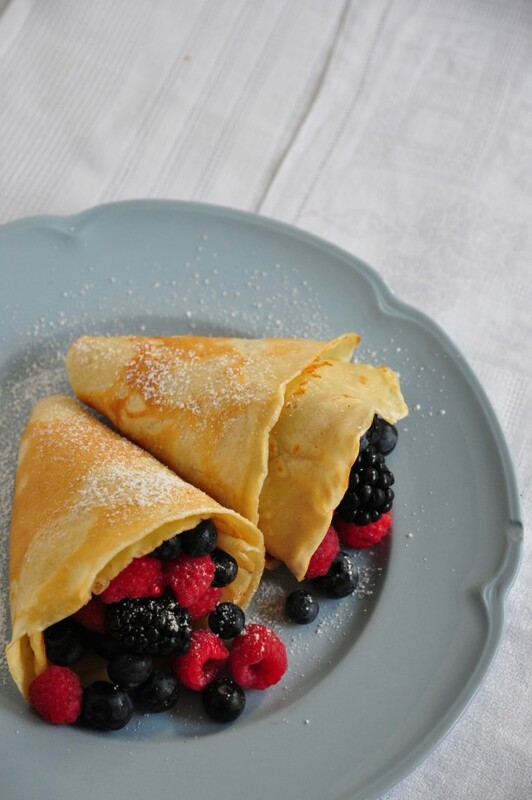 Stack the crêpes on a plate with a little greaseproof paper or icing sugar between each one. Cover with tin foil till ready to serve. Who doesn’t want a chocolatey breakfast? 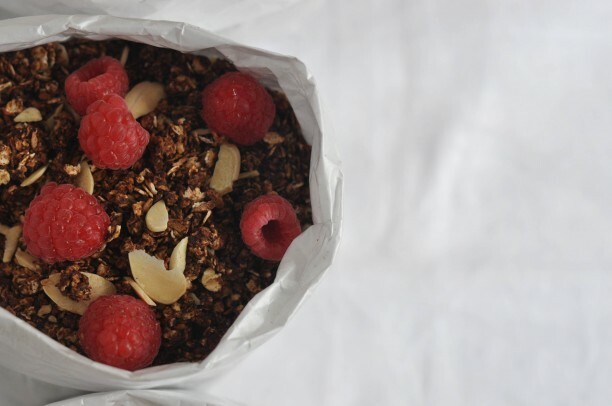 Kids especially love this granola as it turns the milk chocolatey with much less sugar than store bought cereals. Preheat the oven to 100°C. Line a large baking tray with greaseproof paper. Mix the oats and coconut in a large bowl. Sieve over the cocoa and stir. 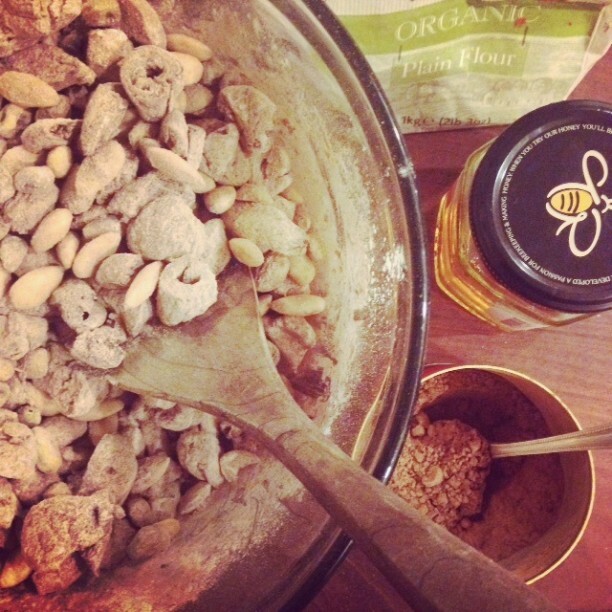 Add the honey and sea salt and mix until it forms a dry crumble. Spread it out on the prepared baking tray. Bake for 1 hour, or until dry and crumbly. Keep turning so it bakes evenly. 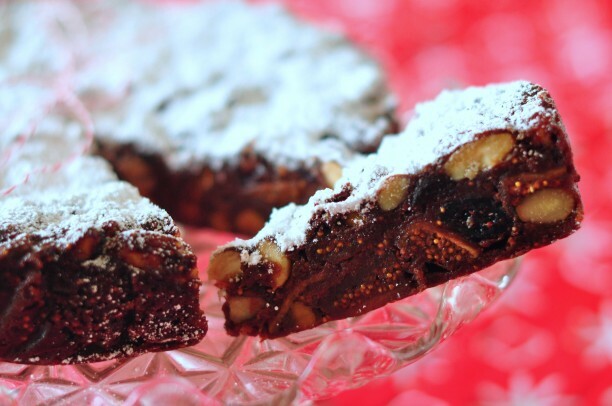 Leave to cool before folding in the toasted flaked almonds. Store in an airtight container. 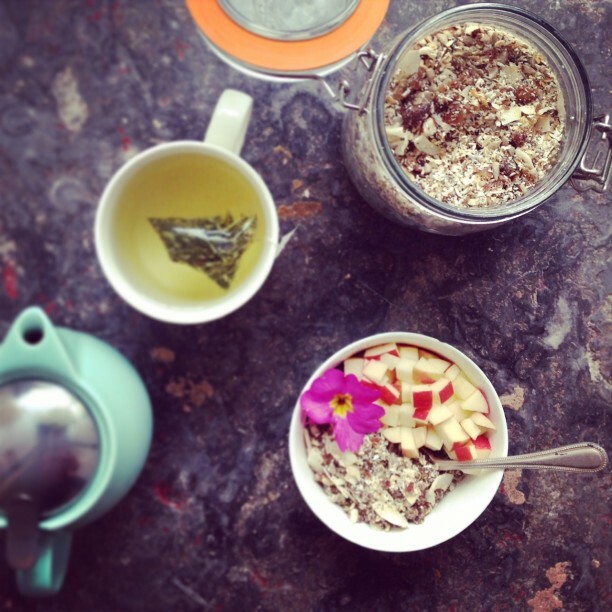 This is a really nice little breakfast or have it before you tuck into a fry at the weekend. It’s basically overnight oats, you can pack little jam jars of this stuff to bring to work, it’s perfectly portable and will keep you going till lunch. Juice the citrus fruit – there should be approximately 300ml juice in total. 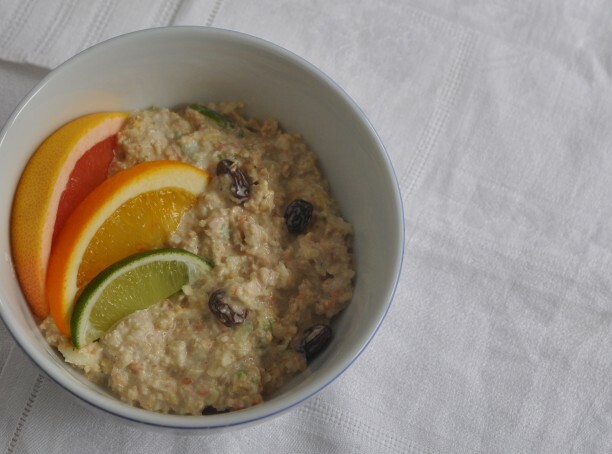 Place the juice, oats and raisins into a mixing bowl. Stir to combine. Cover with cling film and leave to soak in the fridge for half an hour, or ideally overnight. Stir the grated apple, yoghurt and honey through just before serving. Mix the mustard and a little stout to make a paste in a small pan. Add the remaining stout, the butter and the Worcestershire sauce. Gently heat until the butter melts. Stir in the cheese to melt, but don’t let the mixture boil. Stir until smooth, then taste for seasoning. Remove from the heat and keep slightly warm while you toast the bread. Sift the flour and baking powder together into a large mixing bowl and then stir through the sugar. Whisk the eggs and milk together in a jug and add the melted butter. Make a hollow in the dry ingredients and pour in the egg mixture. Stir until just combined and there are no large lumps of flour. Brush the plates of a preheated electric waffle iron with melted butter. Carefully ladle on the batter, keeping in mind that it will spread to the edges once the iron is closed. Lower the lid and cook until the waffles are fluffy and golden. Keep warm until ready to serve.